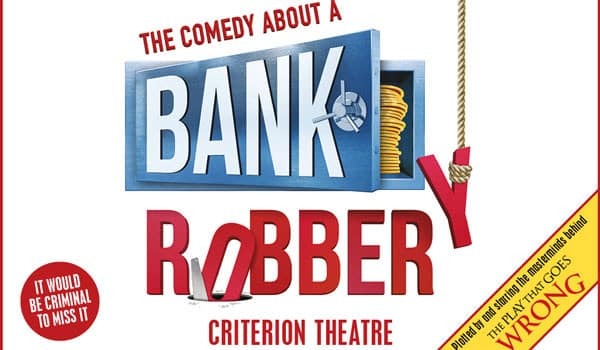 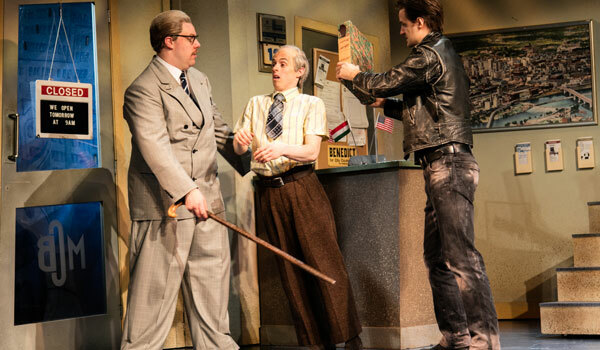 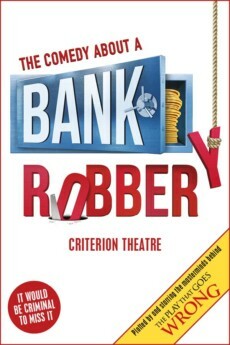 WHAT IS THE COMEDY ABOUT A BANK ROBBERY ABOUT? 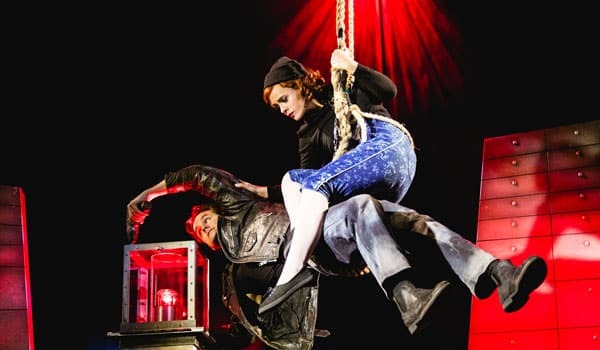 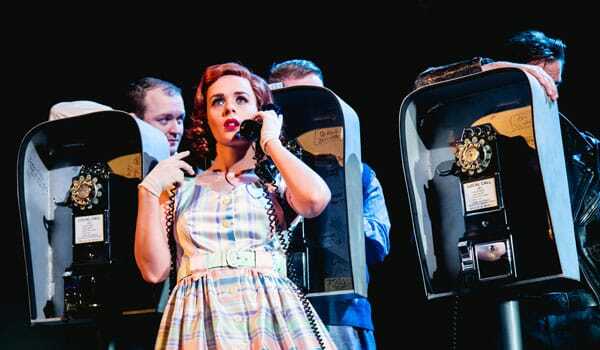 Formed in 2008 by a group of graduates and students of the London Academy of Music and Dramatic Art, Mischief Theatre have become a major force in developing and presenting great theatrical comedies in the West End and around the UK. 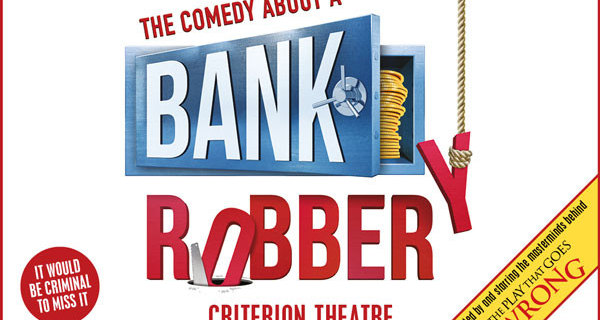 Mischief Theatre won the 2015 Olivier award-winning Best New Comedy The Play That Goes Wrong and presented Peter Pan Goes Wrong.